The debate about Augstein’s columns is a kind of continuation of a similar one prompted by the publication last April of Günter Grass’s poem “Was gesagt werden muss” (“What must be said”), which suggested that “the nuclear power Israel” endangered world peace and might “annihilate” Iran. Grass was widely criticised for the poem, but Augstein was one of the first public figures in Germany to defend Grass – in a column a few days after the poem was published, he said quite simply that Grass was “right”. I argued that Grass’s poem was an example of what Dan Diner has called “exonerating projection” – that is, the relativisation of the Holocaust through the implicit equation of Israel with Nazi Germany. Augstein deploys the same strategy in his columns. For example in one of them he referred to Gaza as a Lager, or camp – a word that automatically (and especially in German) suggests Nazi concentration camps. (He has since admitted that it was a bad choice of word.) But is he an anti-Semite as the Wiesenthal Center claims? In my previous post on Israel and anti-Semitism I said that criticism of Israel could be anti-Semitic if it either takes on the character of an obsession with Israeli policy or if it displays the structure of, or uses the tropes of, classical anti-Semitism. In a debate published in the Spiegel, Dieter Graumann, the president of the Central Council of German Jews accused Augstein of being obsessed with Israel, but Augstein pointed out that of his 100 or so columns for Spiegel Online, only five were about Israel. What is more problematic, I think, is the way Augstein writes. In his columns on Israel he claims that Israel is able “bend Germany to its will” and even at times seems to suggest a global conspiracy – the paradigmatic modern anti-Semitic trope. Augstein also writes about a “Jewish lobby” rather than an “Israel lobby” (the mistake that new US Defense Secretary Chuck Hagel also once made). In other words, Augstein is at times in that difficult grey area between what is legitimate criticism of Israeli policy on the one hand and anti-Semitism on the other. More interesting, though, than the question of whether Augstein is an anti-Semite is the shift in German attitudes to Israel that the views expressed his columns illustrate. In a previous post I wrote about the possible emergence of a “post-Zionist” Germany – in other words one that had moved on from its previous identification with the Jewish state based on a sense of responsibility for the Holocaust. 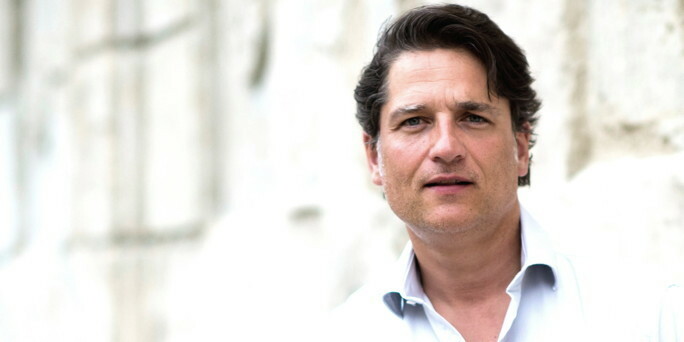 According to Spiegel‘s own story last month about the Augstein controversy, the offices of Germany’s three main political parties were inundated with letters of support for Grass from ordinary Germans after his poem was published. Polls also show that younger Germans are more critical of Israel than older Germans (a reverse, interestingly, of the situation in West Germany before 1967). So what seems to be happening, as the Spiegel story also suggests, is that a gap is opening up between the political establishment and older Germans on the one hand and ordinary and younger Germans on the other. The question is whether that at some point soon Germany may reach a tipping point. This entry was posted in Israel, Uncategorized and tagged anti-Semitism, Germany, Israel. Bookmark the permalink. How troubling that Germans forget lessons of the past so quickly – truly telling of where the world is headed.